Cardio and Leg workout. Repeat 3x's. 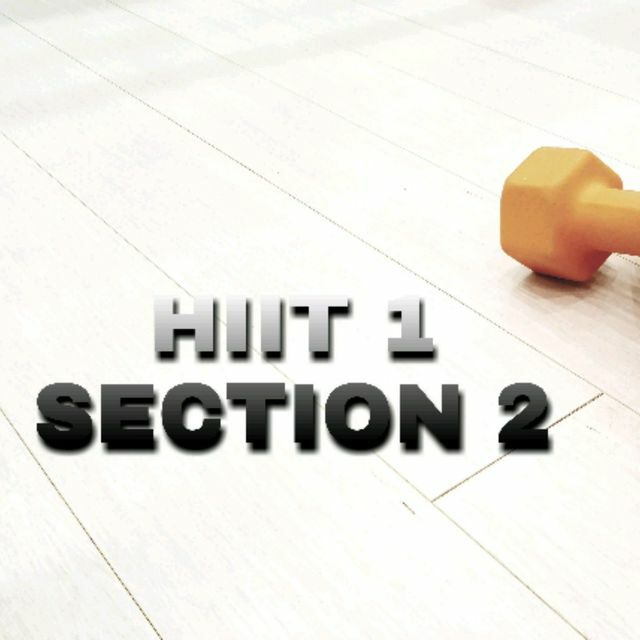 For a more intense workout combine it with HIIT 1 Section 1. You can also add weights to the leg work section. Jump Squat to Heel Click.